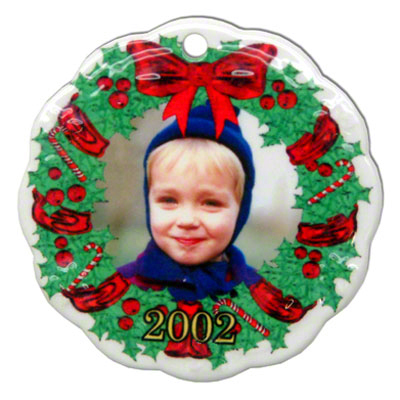 Create exclusive ornaments that joyfully celebrate the holiday season! a friend or loved one. Excellent small gift item or use this as a gift tag for fancy packaging. Porcelain Heart, 3.1875\" x 2.875\"